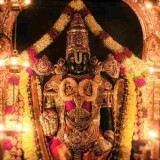 Pickup from Bangalore at 07:00 Hrs and proceed to Tirupati. 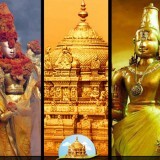 On arrival at Tirupati, check in to the hotel and relax for some time. 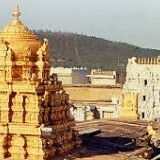 Afternoon Lunch and after Lunch, proceed for Half day sight seeing at Tirupati. 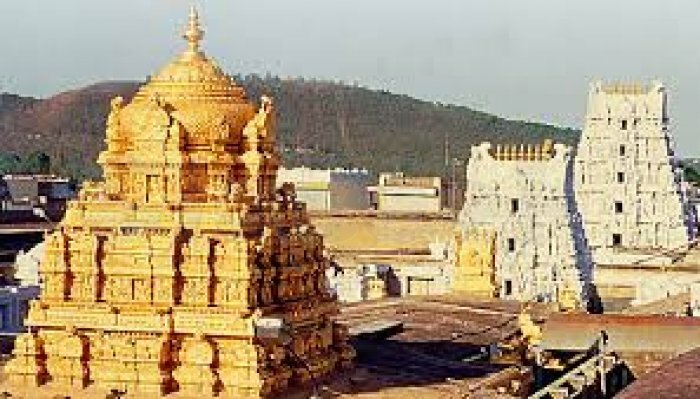 Visit Kapila Theertham and Kapileshwara Temple, Kalyana Venkateshwara Temple at Srinivasa Mangapuram,Govindarajaswamy Temple, Padmavathi Temple at Tirachanoor,Kodandaramaswamy Temple and ISKCON Temple. Return to the Hotel and overnight stay at the Hotel. 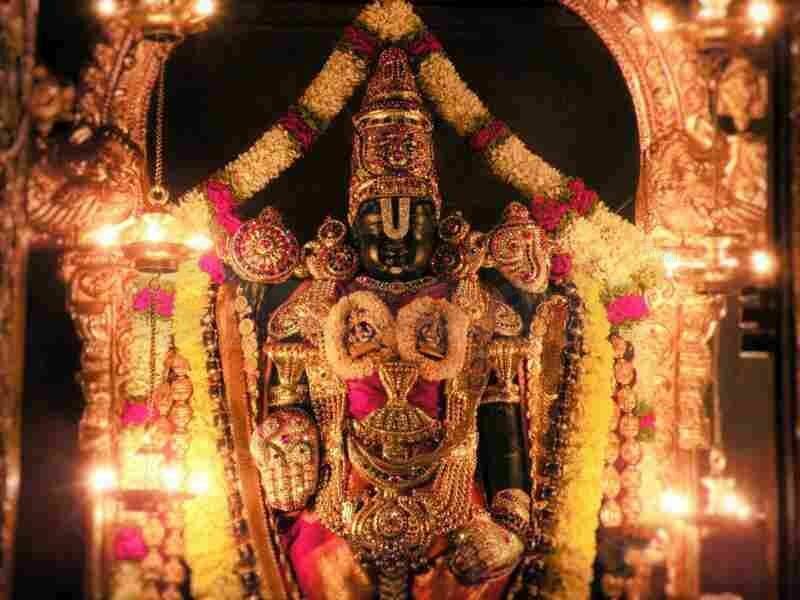 Early morning, you will be taken to the Tirumala Hills, the adobe ofLord Venkateshwara (Balaji). 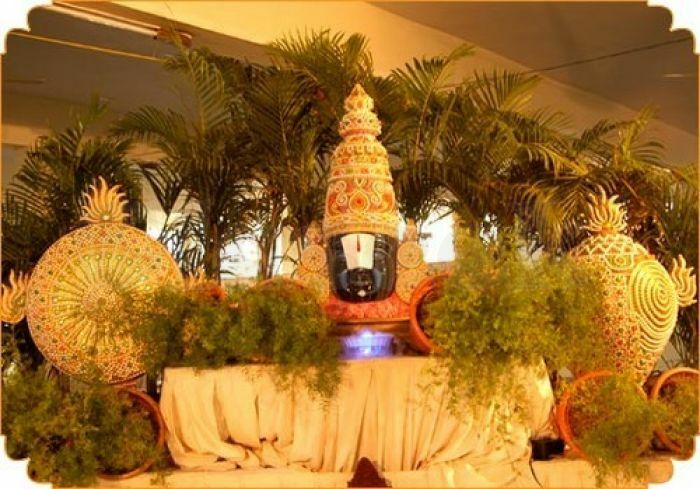 After Darshan of Lord Balaji, proceed for sightseeing at Tirumala, visit Papavinasanam, Akasha Ganga and SV Museum. The rest of the evening is free. 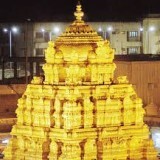 Return to Hotel at Tirupati and overnight stay at the Hotel. 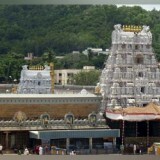 Morning after breakfast, check out the Hotel and proceed half day sightseeing at Tirupati to visit SV Zoological Park and Regional Science Center. Afternoon after lunch, proceed to Bangalore. On arrival at Bangalore, you will be transferred to Airport/Railway Station for your onward journey. Dress code: Only Sarees and Salwar Kameez are allowed for women. For men the dress code should be Dhotis/Pants or simple shirts, and not fancy trousers and T-Shirts. 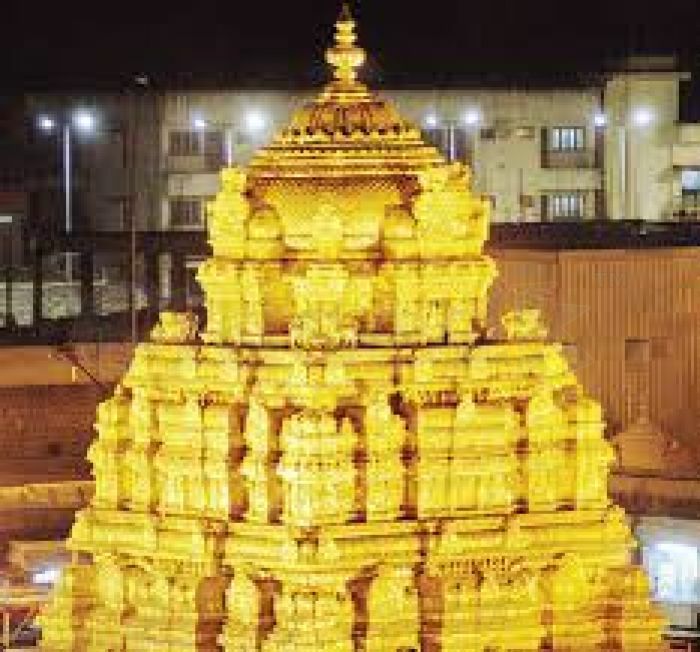 There may be delay in Darshan due to over crowd or timely changing management policies of the TTD. Passengers are requested to carry their valid identity proof.